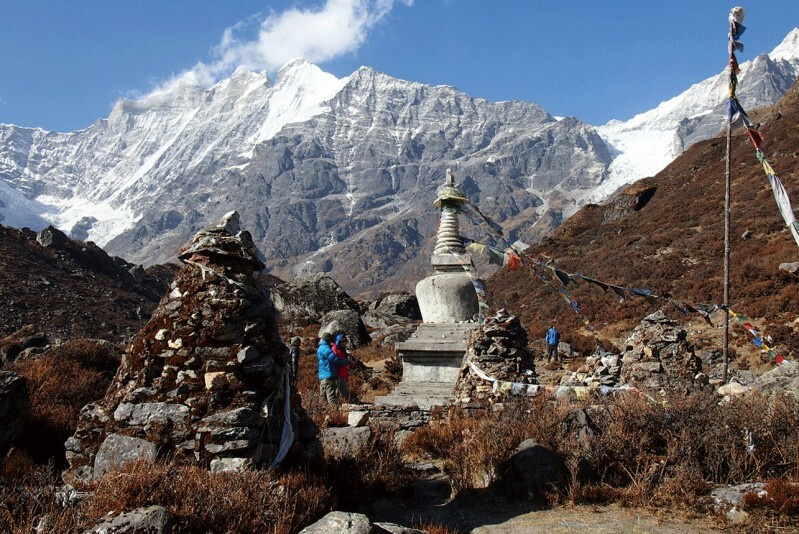 Tamang Heritage Trek is a beautiful and exciting trek to Nepal. This trek goes through the base of Himalayas to experience ethnic Tamang village and their culture. This trek begins from Shyabru Besi (1,500 m.) and continues up the Baundada and Gathlang village (2,200 m.) In this unique Tamang village, people live in a number of houses in one compound. Mountain landscape, waterfall, Natural hot spring (tatopani) (2,400 m.) are the unique features of this trek. As this trek falls near boarder of Nepal and Tibet, both Nepali and Tibetan mountains can be viewed from this region. The highest point of this trek is 3,100 m. Nagthali is the best point here to see the panoramic view of the surrounding mountain. 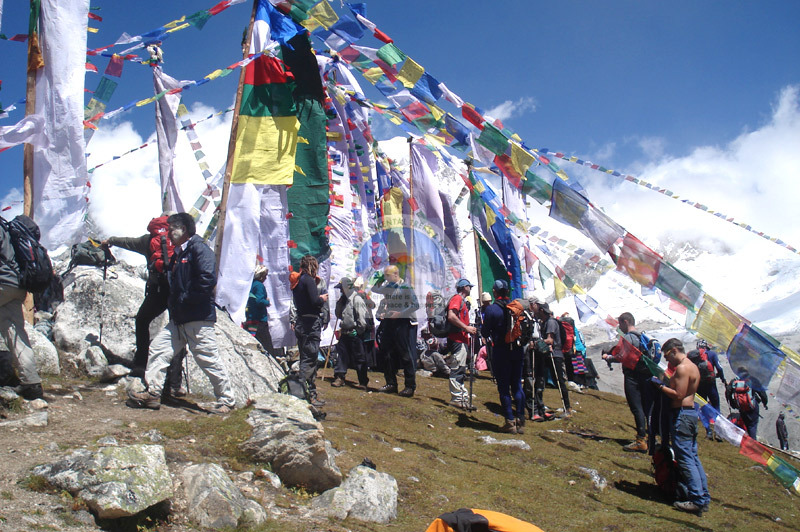 If you have short holidays you can do the 9 days Tamang Heritage trek or if you have a long holiday, you may continue to climb to the Langtang valley. Tibetan mountain range, Langtang Range and Mount Ganesh Range.